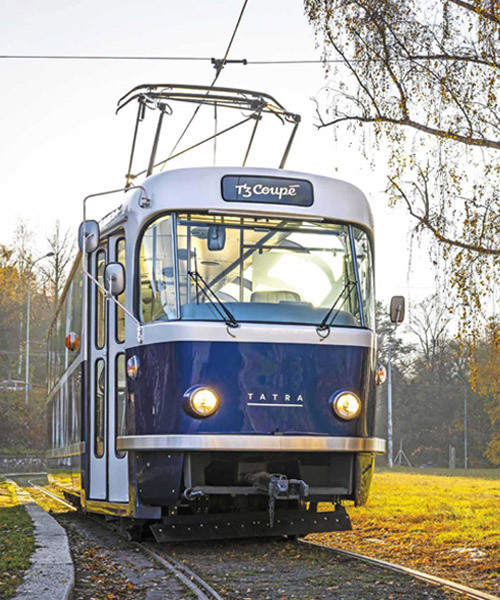 created by anna marešová designers, the new ‘t3 coupé’ offers a unique sightseeing tram for tourists visiting the city of prague. 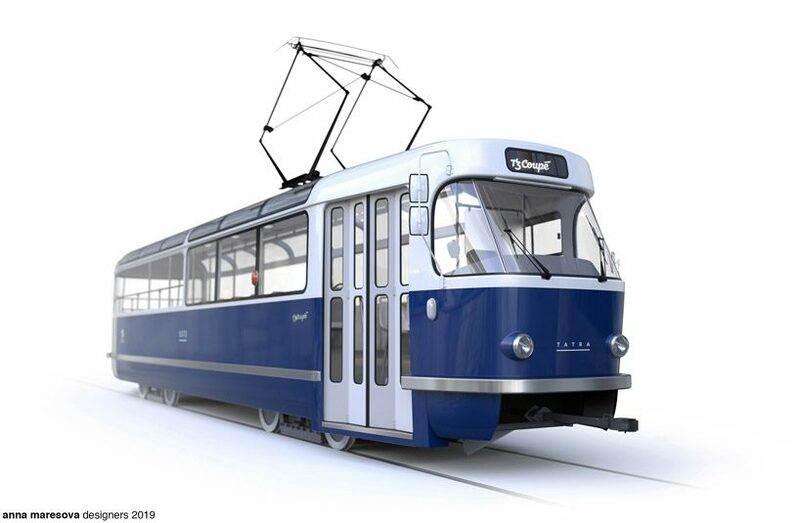 the design concept is based on the classic aesthetic of the famous czech ‘tatra t3’ tram. 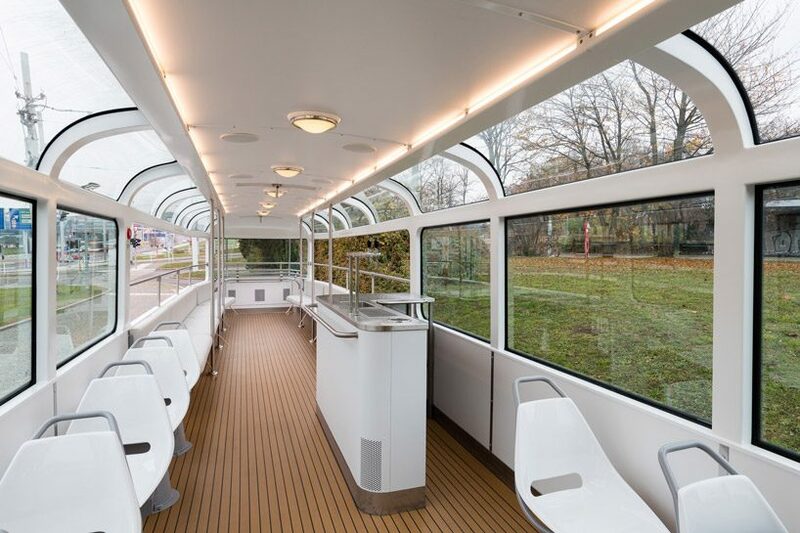 the completed project combines this vintage appearance with modern technology, to provide passengers with an elevated sense of quality and luxury as they ride through the city. 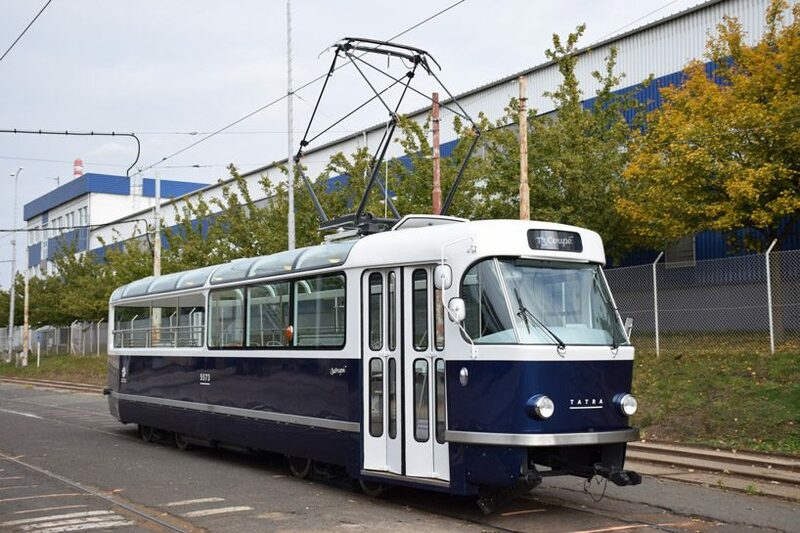 the design by marešová takes inspiration from older variations of classic trams, in addition to the original t3. 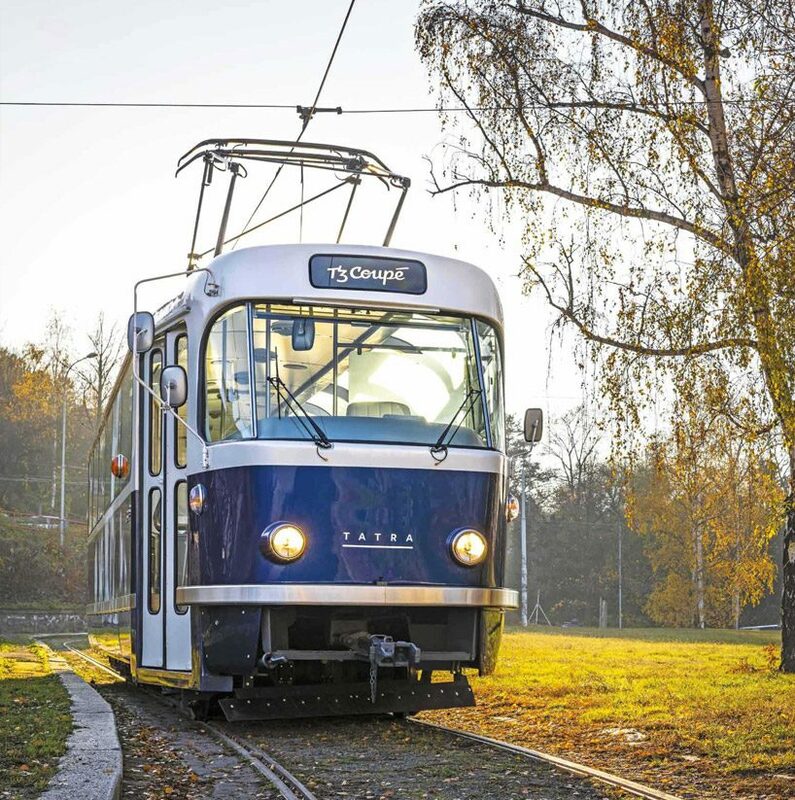 a great importance has also been placed on the internal finish, in order to provide users with comfort and enjoyment as they explore the city. the interior features a bar, which was taken from the t1 tram, where it served as the ticket counter. 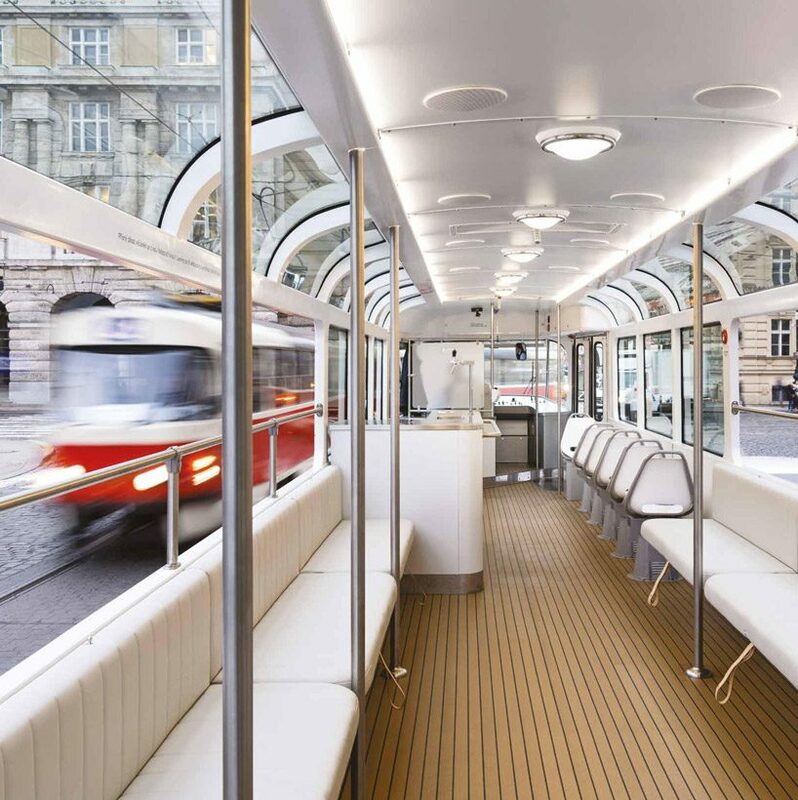 another significant element of design inspiration can be seen in the roof windows, which resemble those in the legendary RTO buses, and offers the experience of riding through prague in a semi-open vehicle. Excellent. Compared to ‘Predator’ designs common to cars presented here, this is a relief. I fully agree with Jimmy. Bravo, Anna !